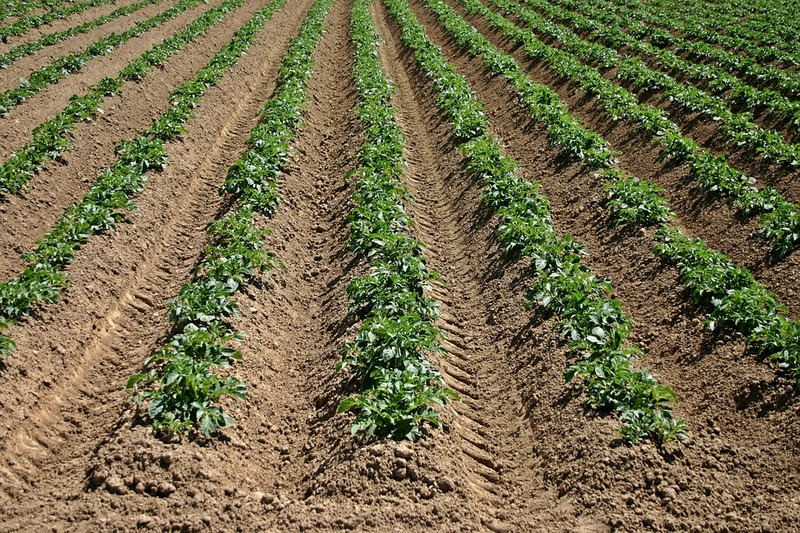 With potato planting now in full flow many members are now placing orders for potato chemistry. The chilly nights haven’t stopped our members from getting in front with potato planting. The weather is being very kind and many are taking full advantage of the conditions, making it a much less muddy process. For our Yorkshire members they will soon be ready for a good rain! All our members benefit from access to our special potato deals, allowing them to concentrate on the job in hand and leaving us to organise the inputs required. Our staff are fully aware of the current pressures which our farmers are under and do their very best to make all our ordering processes as simple as possible.